My whale-watching skipper went by the name of Mackie Greene. The expectation of a ‘Quint’ look alike (Robert Shaw’s boat captain from Jaws) quickly evaporated when he met me at the wharf on Campobello Island. Checked shirt, jeans and a baseball cap, he was more hipster than salty sea dog. 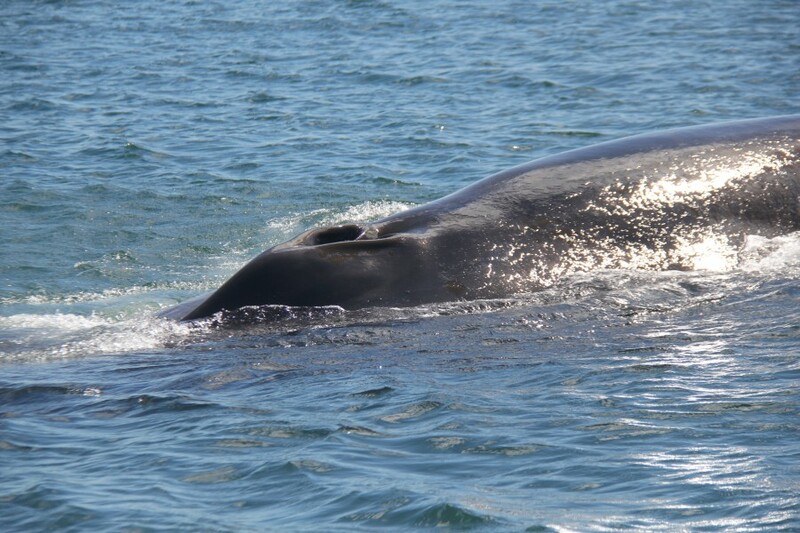 Nevertheless, as a key member of Campobello’s whale rescue team, he clearly knew his whales. “Went out this morning and there was plenty of em” he told me as he cast off “so it’s lookin’ pretty good for ya”. I had arrived on Campobello Island earlier that day after catching a fast rib water taxi across the Bay of Fundy from the charming town of St Andrews, one of New Brunswick’s numerous coastal communities. 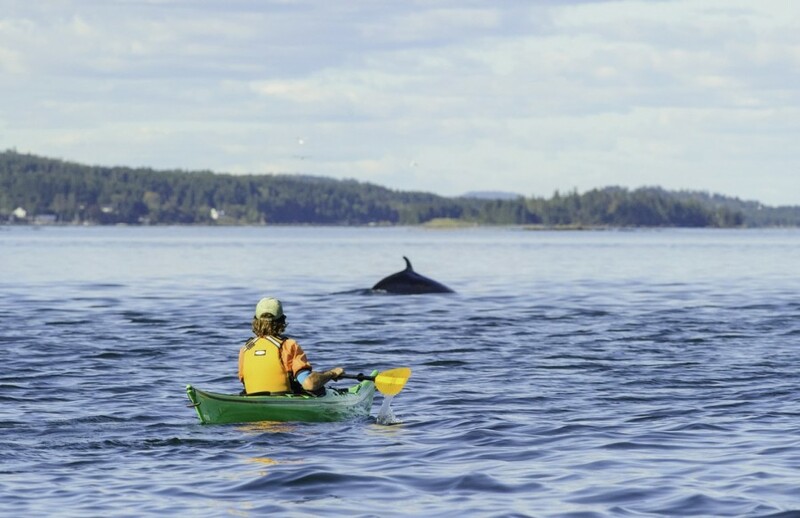 New Brunswick together with Nova Scotia and Prince Edward Island make up eastern Canada’s three Atlantic Maritime provinces and for anyone keen on a destination that has the great ocean outdoors on the doorstep, it doesn’t come much better than this. 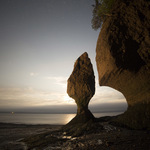 The Bay of Fundy is clearly the star of the show, an extraordinary natural phenomenon that has the highest and most dramatic tidal changes in the world. From over 50 feet to seabed in some places, twice every day. Fundy tops the bill but there is a whole raft of support acts too. New Brunswick’s islands offer a different experience to the mainland, where the only distraction to long walks is the scenery and wildlife. 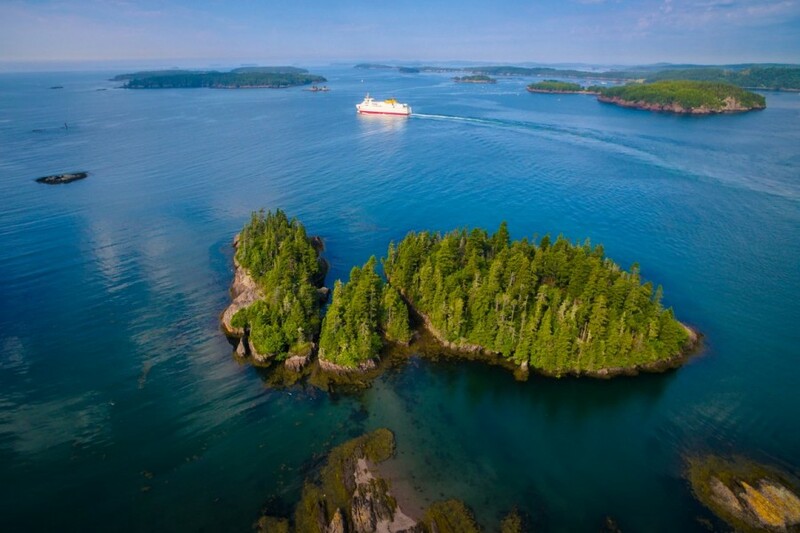 Deer Island is just a 30-minute ferry ride away while Grand Manan, its bigger sister, is little further at 90 minutes. 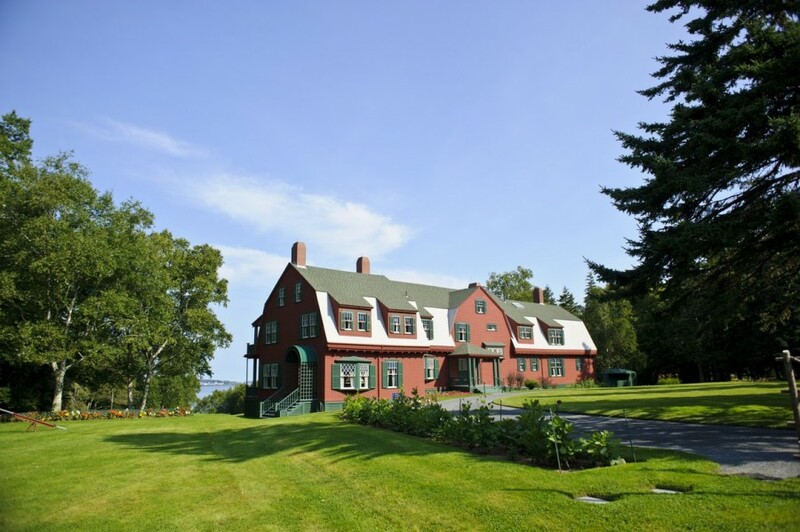 Campobello Island is perhaps the most famous, because the Roosevelt family had their summer home there for nearly sixty years. Today the cottage and surrounding park is open to visitors and offers a fascinating glimpse into the private life of FDR and his family. My own visit to Deer Island proved a little more memorable than expected. After a pleasant drive from St. John along New Brunswick’s open and empty roads, I joined the short line of cars at L’Etete for the free ferry crossing. 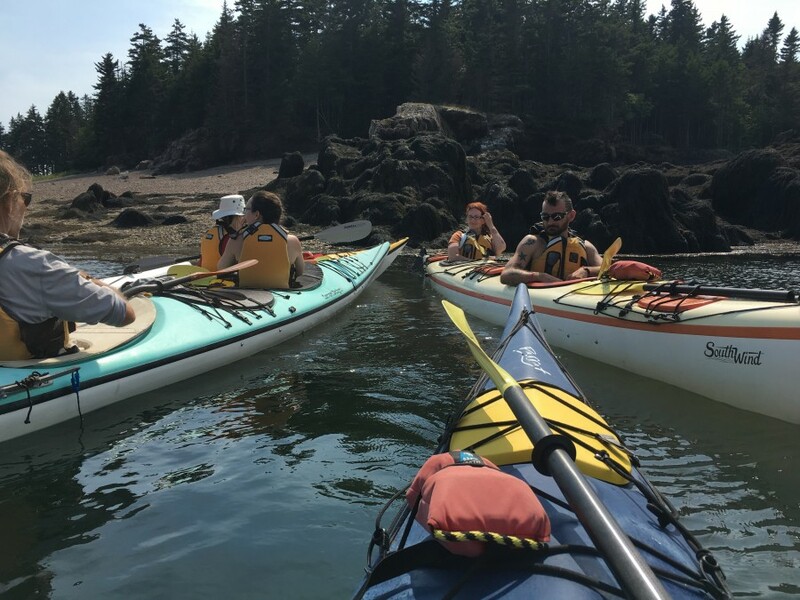 I was on my way to visit Bruce Smith, something of a Deer Island legend, who was taking me kayaking on the Bay of Fundy. Bruce runs Seascape Tours and before I’d even met him I was deeply envious. 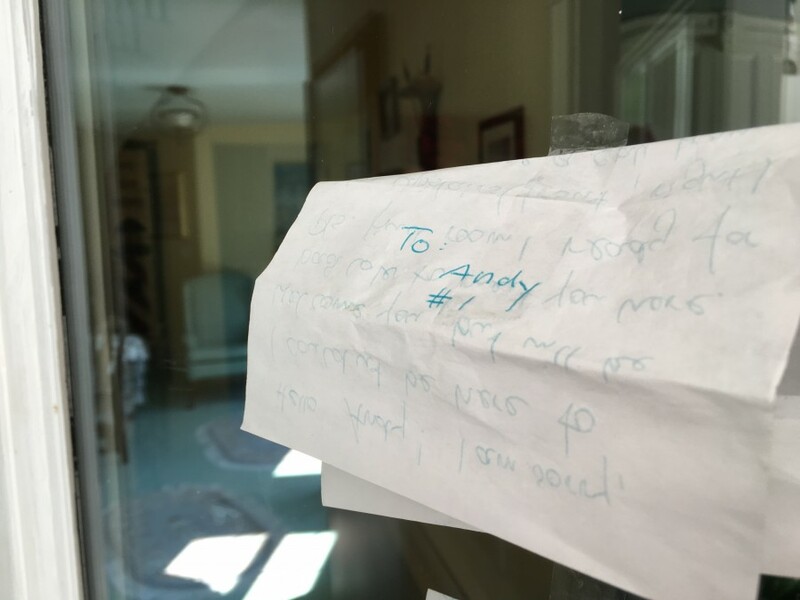 A physical education instructor, a wilderness emergency medical technician and first aid instructor, an experienced guide and on top of all that, spoke fluent English, French and Spanish. Of course, when your life is firmly in someone else’s hands you forget about envy and just do what you’re told. Bruce turned out to be a fantastic kayak guide, giving me a thrilling few hours up close and personal with Fundy’s powerful tides. I shared a two-berth kayak with a Canadian lady who thankfully offered to sit in the back berth and control the rudder leaving me to concentrate on getting my oars wet. Bruce proved to be a considerate guide, constantly checking the tidal flow and making sure we were all safe and secure. Frankly, the hardest part of the whole thing was pulling the kayaks back up the beach from the water. That’s island life for you. You know, I finally met up with Anke the following morning and she turned out to be a lovely host ably assisted at breakfast by her two children. Quite the entrepreneur, Anke has plans to open a German restaurant and Biergarten on the island too. Should be a great move, as there is not a great deal of eating options available right now. Grand Manan, on the other hand, was spoilt for choice when it came to eating opportunities. 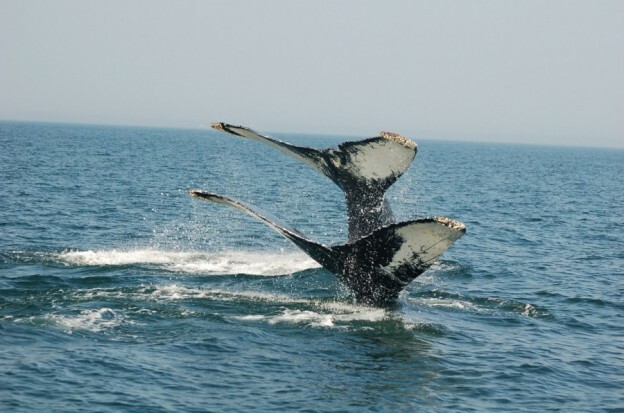 The largest of the Fundy islands, it lies between the Bay of Fundy and the Bay of Maine and its craggy coast is a magnet for migrating whales and birds. Grand Manan may be owned by Canada, but it’s a lot nearer to the USA with Lubec, Maine only 9 miles away. The Swallowtail lighthouse is a popular attraction and it was sitting patiently when I reached it guarding the North Head as it has done every day since it was built in 1860. Because of the rugged nature of Grand Manan’s western coast, (the cliffs there are over 300 feet tall), most of the residential and commercial space is on its eastern flank. I took a drive across the island on the only accessible back road to get a taste of the wild west coast. Plenty of wildlife on offer and of course no let up on the spectacular views. Food for Thought, not far from Woodward’s Cove, was a worthy lunchtime treat. The Compass Rose Inn provided me with a more than comfortable stay and very tasty dinner too. It is the only licensed Inn on the island, so my glass of red was a welcome dining partner. I had a room at the back which came with its own private patio deck so close to the Atlantic I felt it was within touching distance. 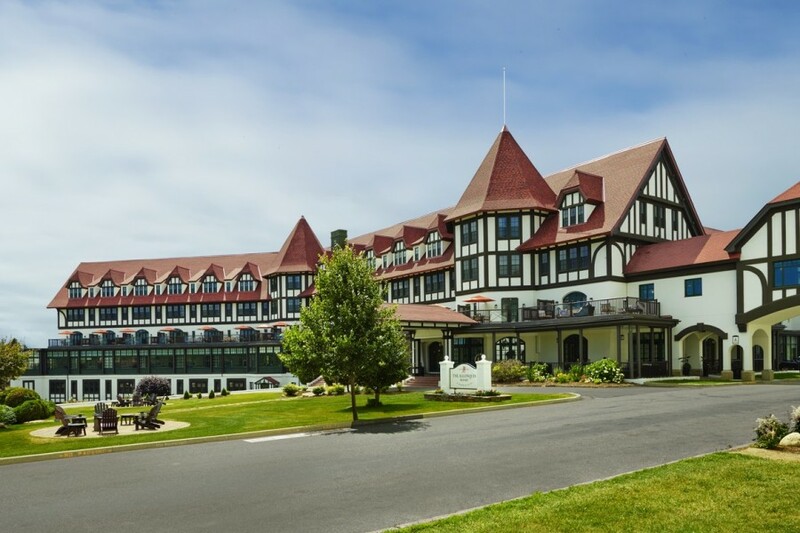 Back on the mainland again I headed for St. Andrews and the Algonquin Resort, a legendary luxury bolthole overlooking Passamaquoddy Bay since 1889 when the Canadian Pacific Railroad opened up New Brunswick as a major tourist destination. Back then it cost $3 a night. These days it is considerably more, but still right up there if you fancy a taste of luxury living. The town is a few minutes’ walk away as is the rather spectacular Kingsbrae Garden, 27 acres of horticulture and a reputed 50,000 perennials. 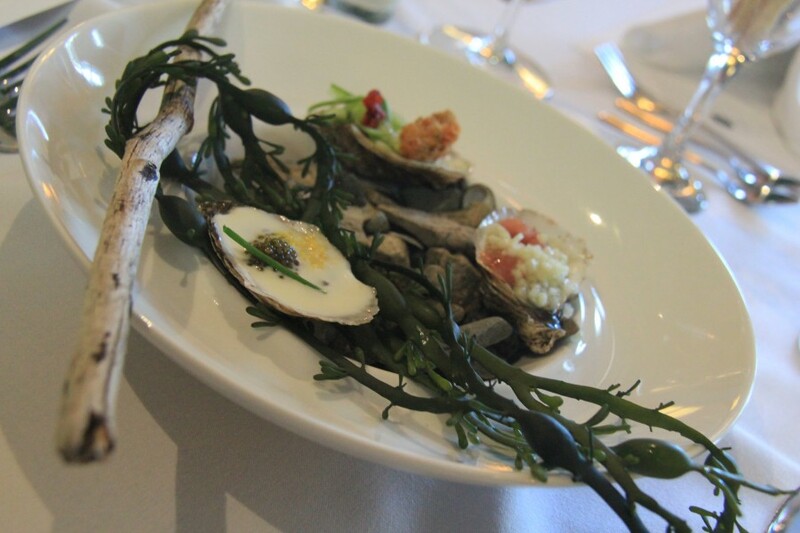 There’s also the added bonus of Savour in the Garden, a 9-course fine-dining extravaganza from chef Alex Haun. This is no churn table restaurant, allow at least 3 hours to enjoy a culinary journey around New Brunswick produce. It promises at least 90% of the ingredients are sourced locally. The Algonquin’s magnificent 18 holes, 7,000 yards par 72 golf course was added in 1894 and recently given a sprucing up. Just a ten-minute drive away from the resort, it is tucked away close to the Huntsman Marine Science Centre, an aquarium attraction providing a fascinating glimpse into Fundy’s marine life and ecosystem. Back on the whaling boat with Mackie, we prowled around the bay looking for our elusive whales. Plenty of porpoises but no big guys. Looking up at the sky he announced “the weather’s pretty good so let’s head out to the open ocean. 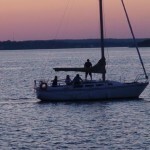 They’ll be out there.” And off we went into the wild blue Atlantic. The radio crackled, the radar bleeped and the engines were cut. It became a waiting game. Then, suddenly, two giant fountains erupted at the side of the boat announcing a pair of finbacks. Emerging from the water and gracefully synchronized, these two whales, the second biggest creatures on earth, put on a show for us. They bobbed along beside us blowing three or four times each before taking a deep breath and disappearing down into the depths, just a patch of white spray lingering behind for a few moments until nothing remained. Fifteen minutes later they were back up repeating their slow balletic dance a few metres further away. The fact is, I can’t lie. It was an emotional experience and a privilege to witness. Who needs gimmicks when nature can provide such moments. That night, after a glorious final dinner at the Rossmount Inn, I was back at the Algonquin dreaming of islands and my two finback whales. 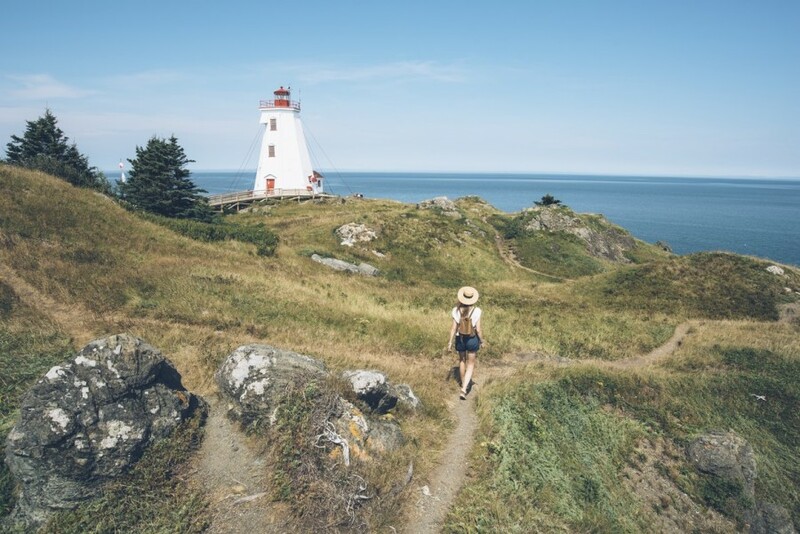 You can drive along New Brunswick’s Fundy coast and visit the islands by flying Air Canada to Halifax Nova Scotia and taking a 30-minute hop into St. John. 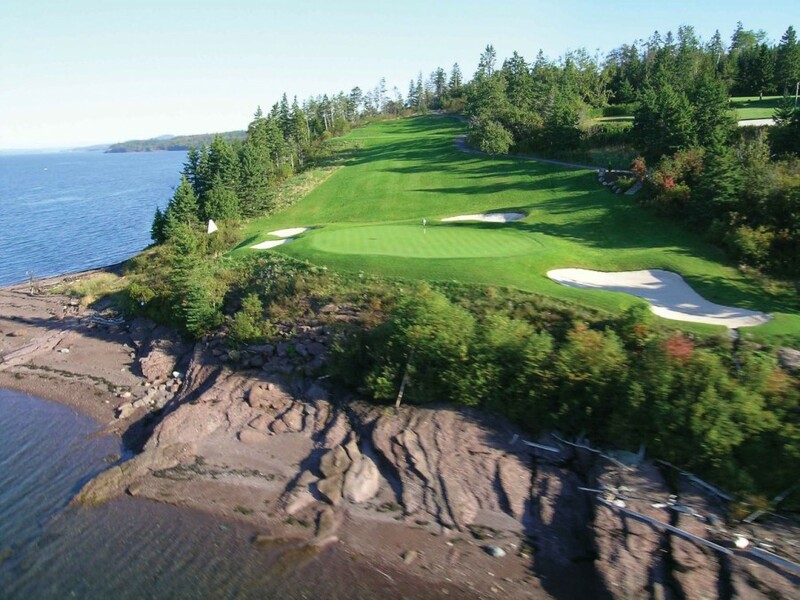 Tourism New Brunswick can provide detailed itineraries and suggestions for visiting the province. The Algonquin Resort, 184 Adolphus Street, St. Andrews, New Brunswick Canada ESB 1T7. Rooms from $250 CAD. 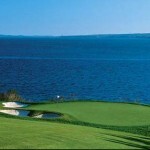 Golf packages are available. Braxton’s Restaurant offers excellent dining and cocktails, and the golf clubhouse has tasty snacks too. Rossmount Inn 4599 Route 127, PO Box 3911, St. Andrews, NB E5B 3S7. beautiful heritage Inn within acres of grounds. Despite all this beauty, It is a restaurant with rooms so the emphasis is most certainly on the excellent food offering. Deer Island Inn Lords Cove, New Brunswick E5V 1J2 Canada. T: +1 (506)747-1998 +1 (506)321-0150. 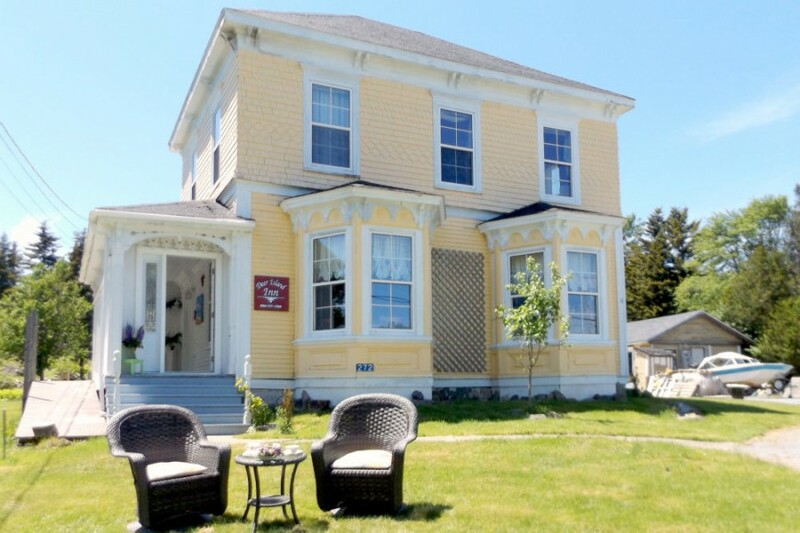 E: deerislandinn@yahoo.ca Rooms from $85 CAD. 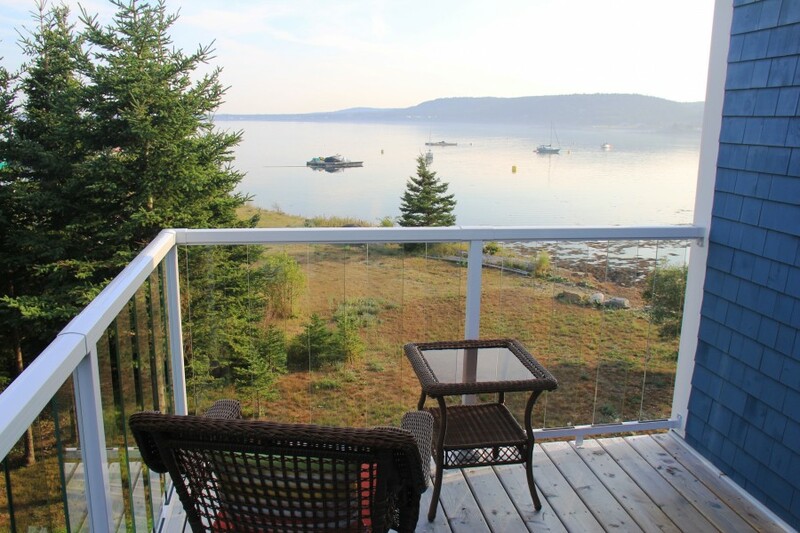 Rooms from $129 CAD per night including breakfast. 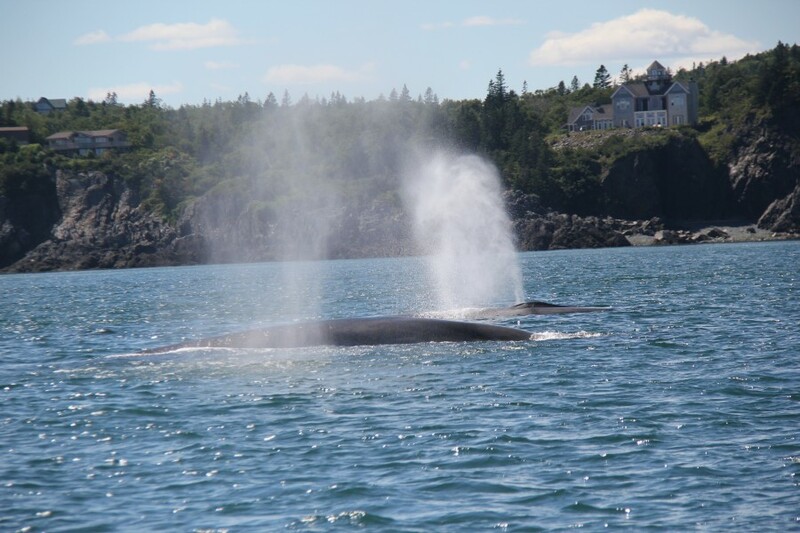 Island Cruises Whale Watch, Campobello Island N.B. Cruises from $55 CAD. 7 days a week July through October. Entry to the Roosevelt Park and FDR cottage is free. Tea with Eleanor experience $14 pp. Children under 12 free. Reservations must be booked in advance.